For the month of August we took over the space at 100 Peabody all thanks to the space provided by the Downtown Memphis Commission's Open on Main initiative. 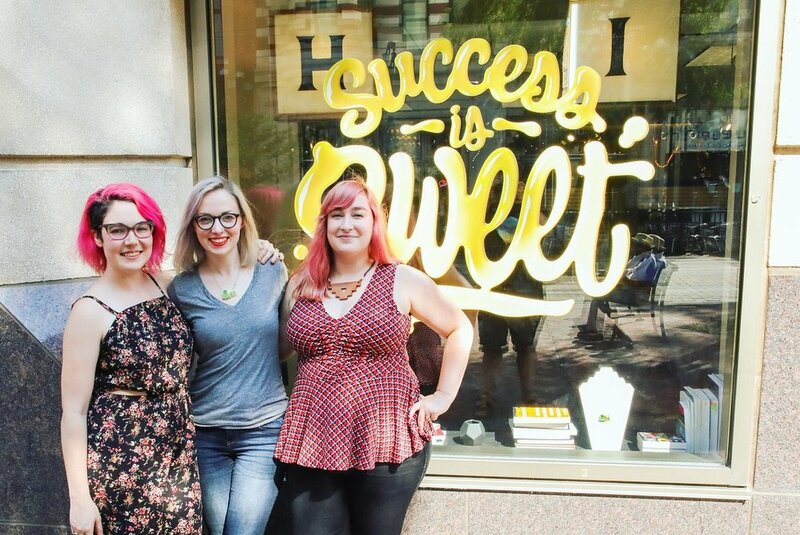 The Hive turned our opportunity into a temporary retail and co-working space in the middle of downtown! 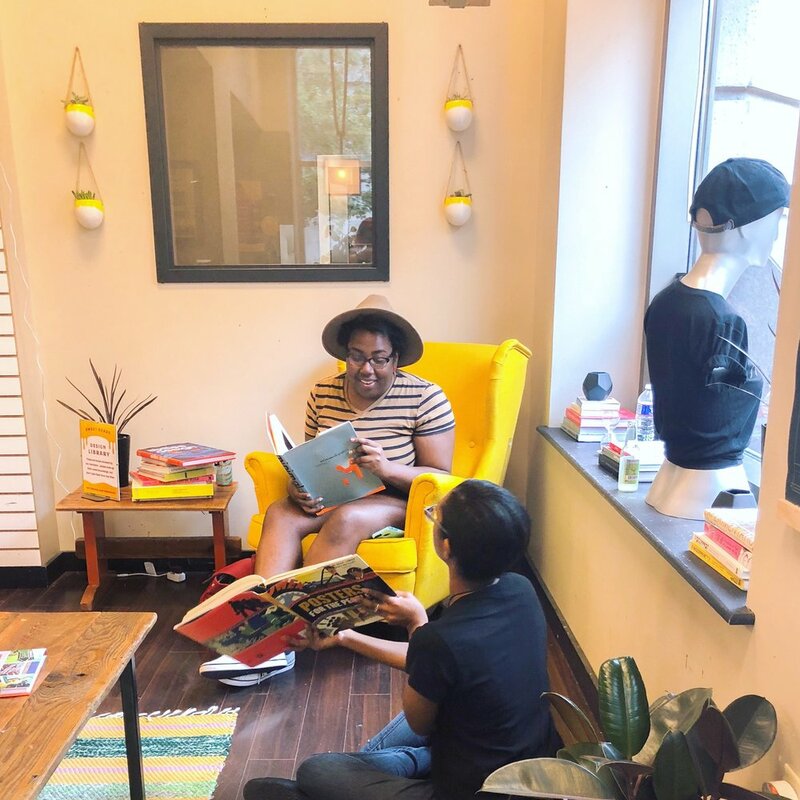 During our month long stay we sold items made by local designers, co-worked with our community, and threw a few gatherings during our time downtown. Learn more about what you might have missed below! Thank you to all those who helped our pop-up from donating your time to liking our photos! Here are some of bees who made this all possible!